Dubai's Gloria Hotel & Apartments, the hospitality product of Al Ghaith Holdings, will be officially rebranded to Two Seasons Hotel & Apartments today. The property becomes the first Two Seasons hotel in the UAE and boasts 1,010 rooms and suites in a prime location directly opposite to Dubai Internet City metro station. The new brand will still be an alcohol-free property but applying ‘BYO’ system. Freddy Farid, managing director of Two Seasons Hotel Management, said: “The creation of our homegrown brand, and the upgrading of our current property will certainly enhance our guest interaction, by offering personalised service and quality standard to our customers." 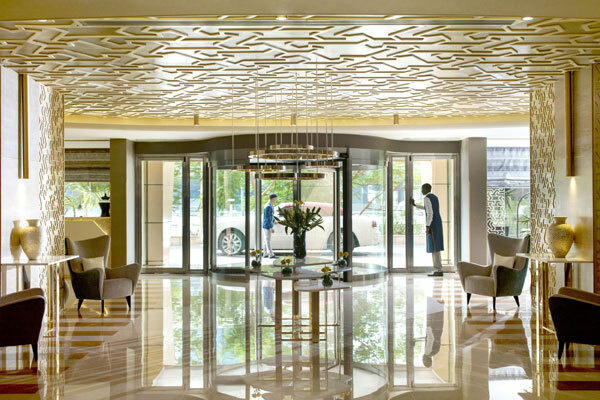 Two Seasons Management Company is also planning to launch new hotels in Dubai and Morocco. Two plots are currently under construction in Dubai featuring 188 Lifestyle hotel rooms and 256 apartments, set to open in 2021. In Morocco, the company will open two properties by the end of 2022 - One beach resort with 120 rooms in the city of Dakhla and one boutique hotel with 22 villas and organic farms in the capital Rabat. Al Ghaith Holding has an ambitious expansion plan for the next five years, with a strong commitment to new destinations in the Middle East and North Africa, and large global cities where it plans to open Two Seasons Resort hotels.